I hope that your day went well today. Mine was good. I'm actually going to attempt to hit the sack early tonight because my daughters class is going to be going on a field trip tomorrow and she asked me to come so I said yes. I'm just hoping outside isn't too cold tomorrow as it's an outdoor event lol. 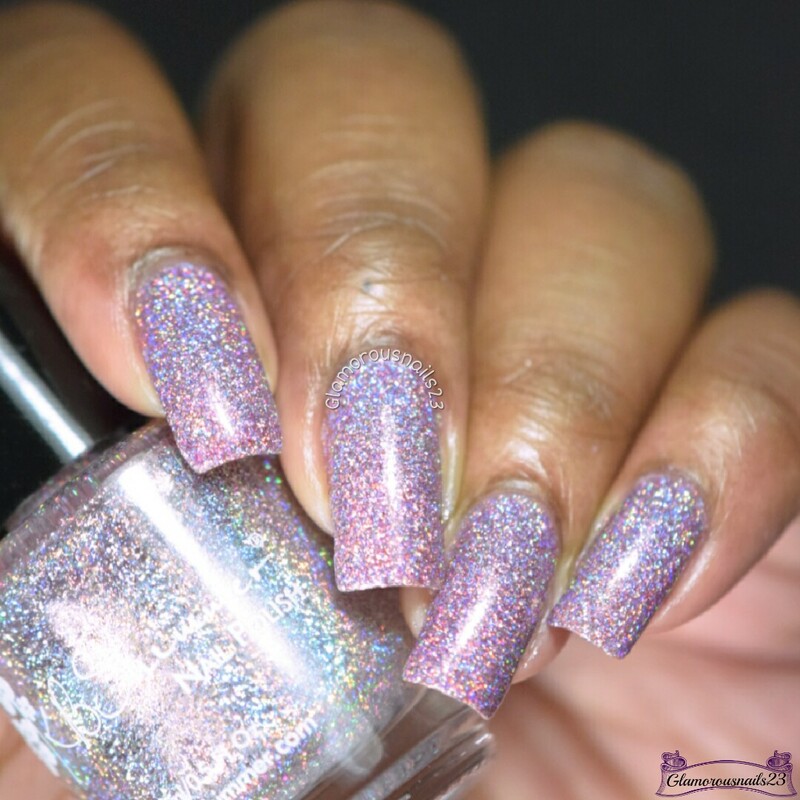 This evening I've got this gorgeous polish to share with you by +KBShimmer that was actually given to me in a swap that I had participated in earlier in the year. Here we go! 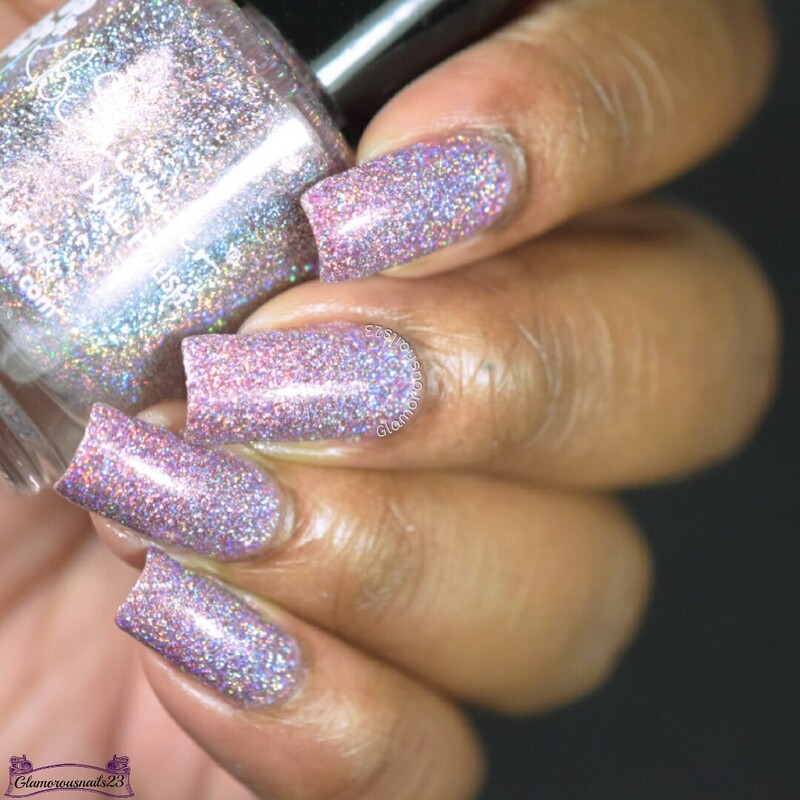 Things That Make You Go Bloom is a dusky medium toned purple with holographic silver micro glitter and shimmer suspended in a jelly base from the Spring 2016 Collection. The first coat was slightly sheer but did build very nicely. Things That Make You Go Bloom had a good drying time (about two to three minutes in between coats), and did dry textured which was expected. I just love how pretty and blingy (is that even a word?) this polish is! Shown is three thin coats with two coats of glossy top coat. Do you own Things That Make You Go Bloom? Do you like micro glitter polishes? Did you get any polishes from the Spring 2016 Collection? Leave a comment and let me know! 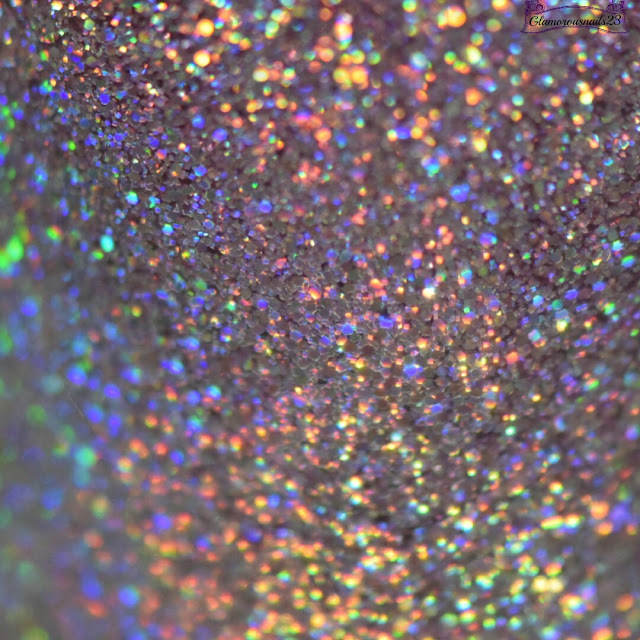 OH HOLY MOTHER OF SPARKLE!! You should never take this off. It's beautiful on you! What a pretty pink holo! I didn't pick up anything from the Spring 2016 collection, but I will have to give it another look. 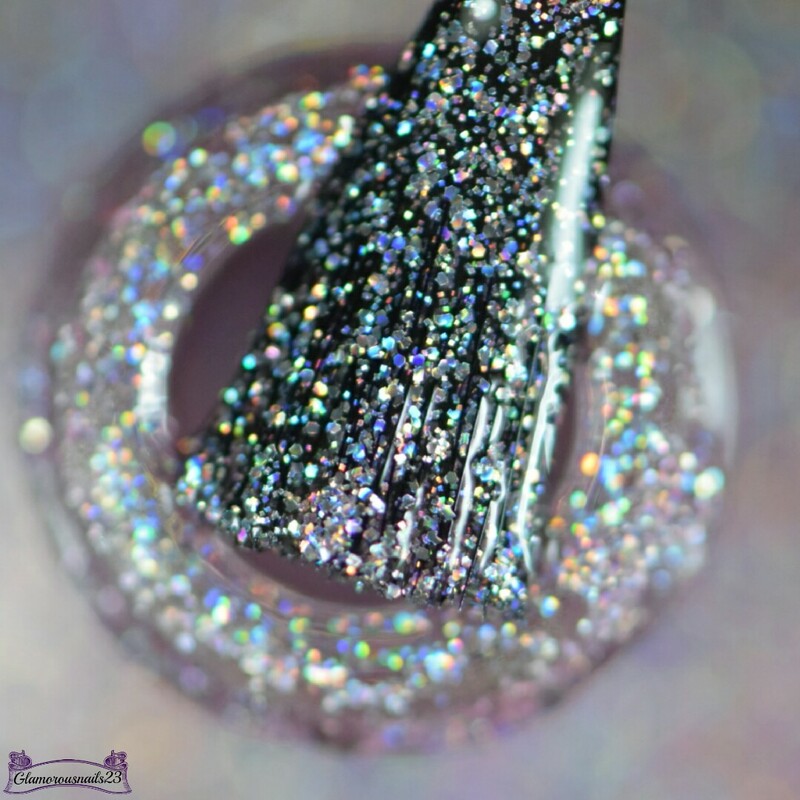 I love these microglitter finishes. They are just the best! It really is! Thanks Tracey! It really is something! Hopefully you'll find something.